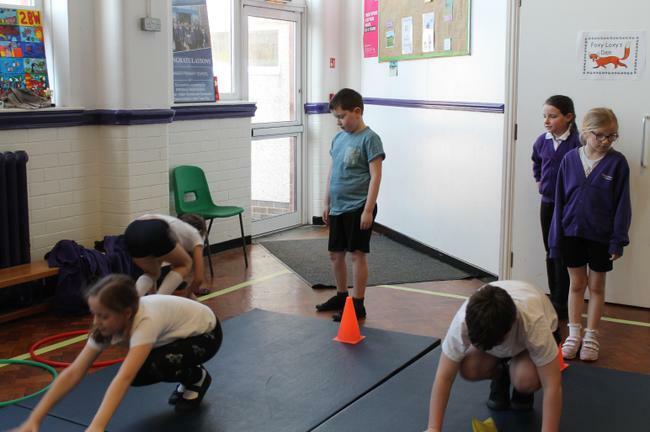 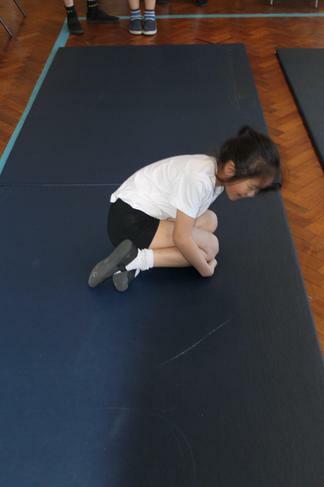 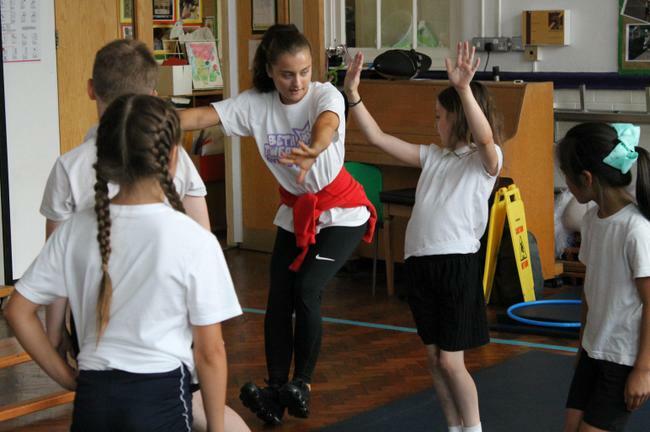 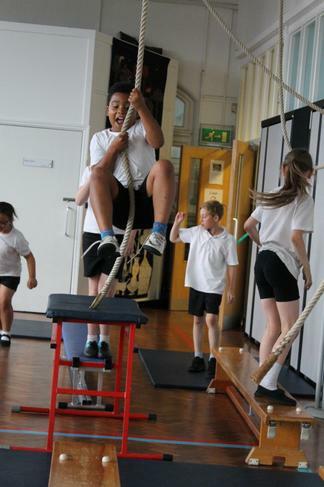 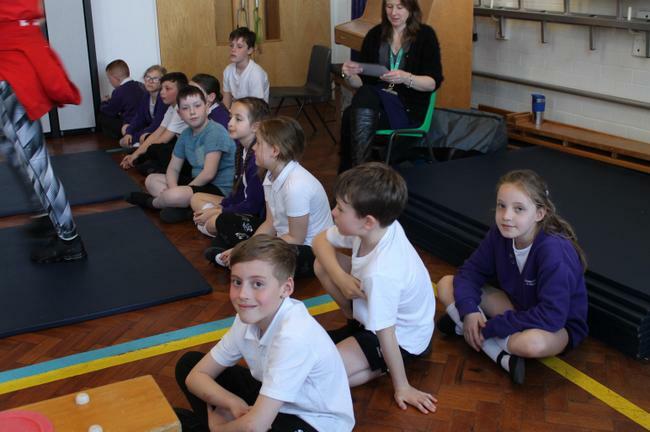 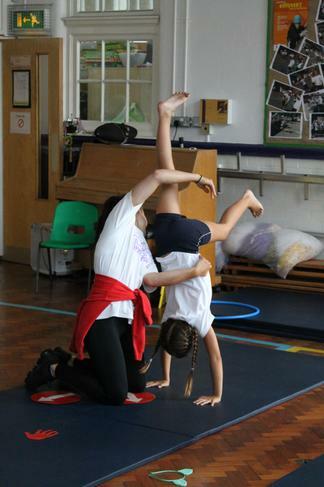 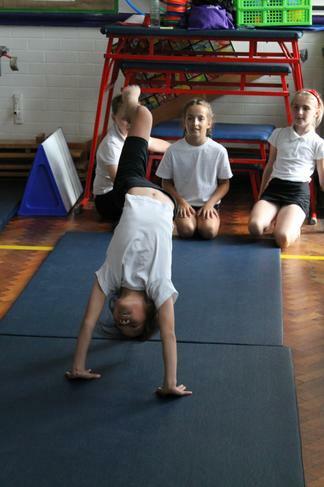 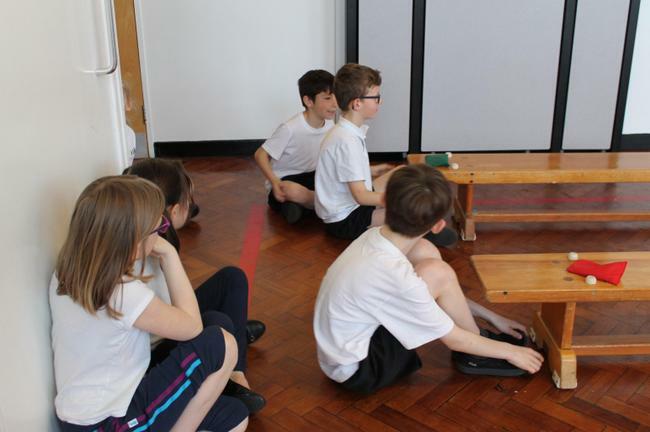 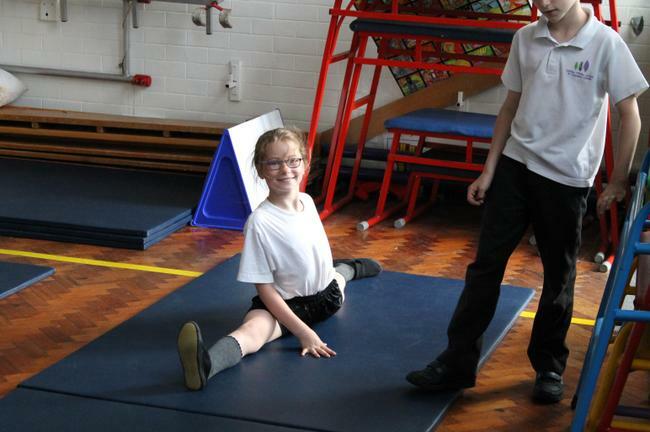 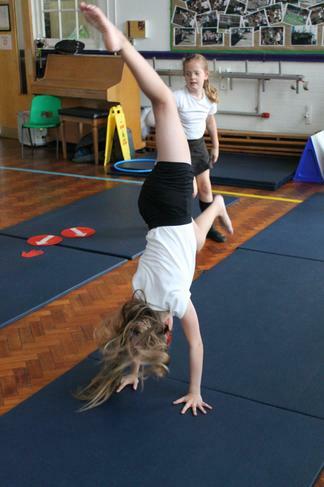 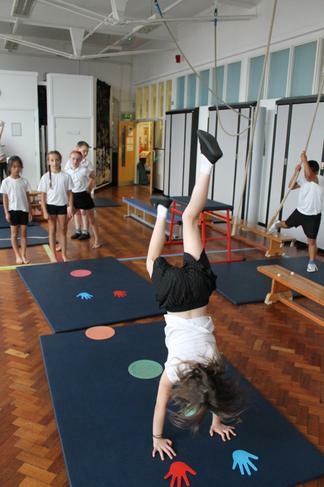 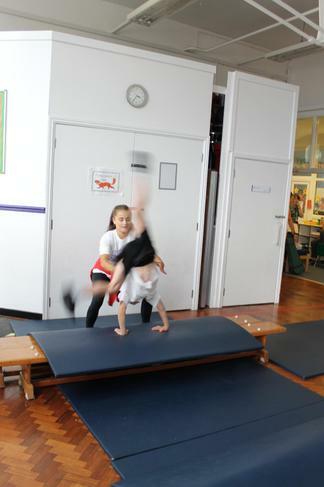 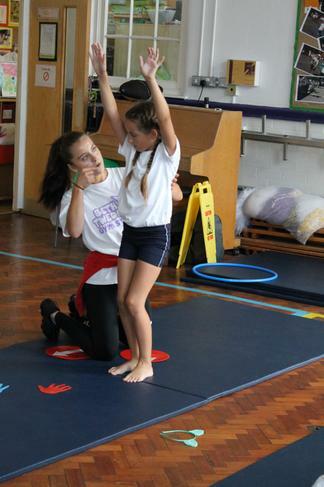 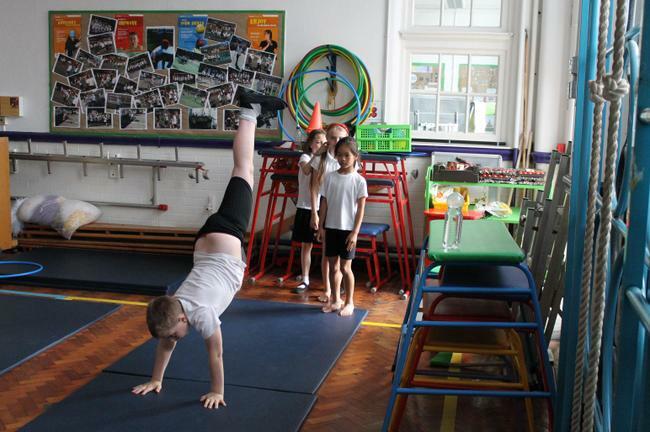 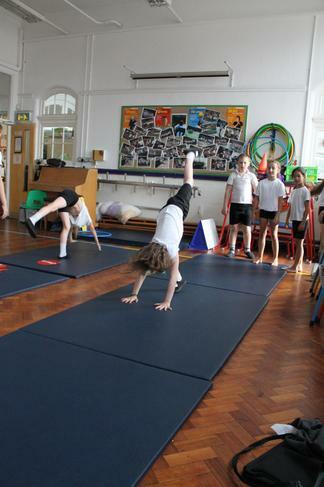 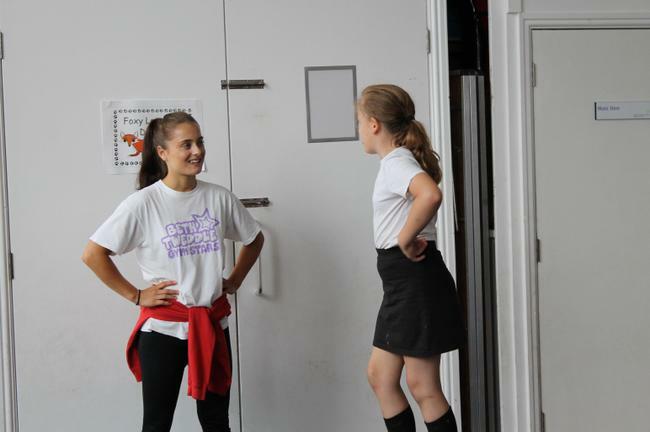 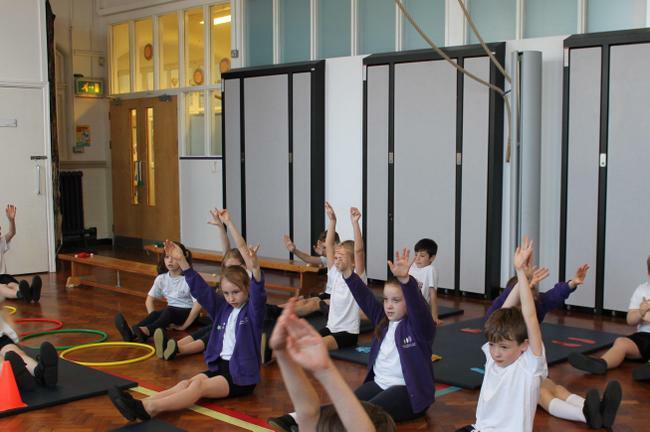 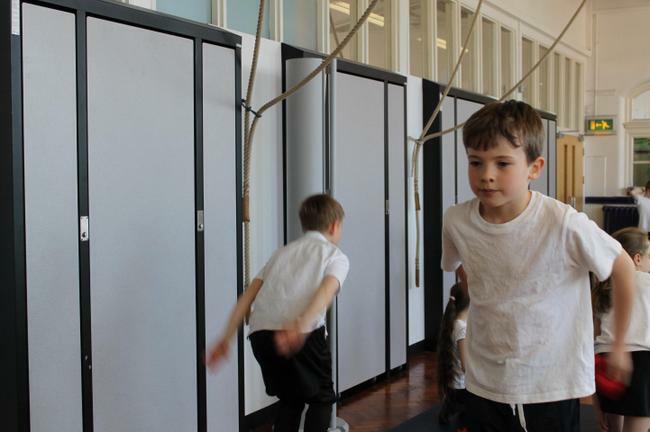 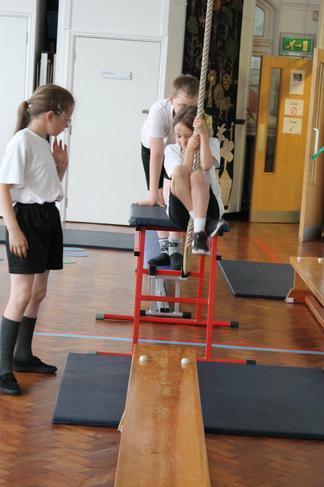 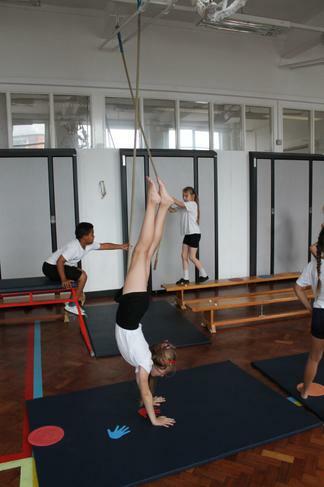 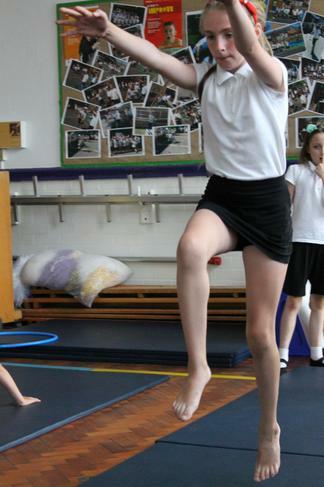 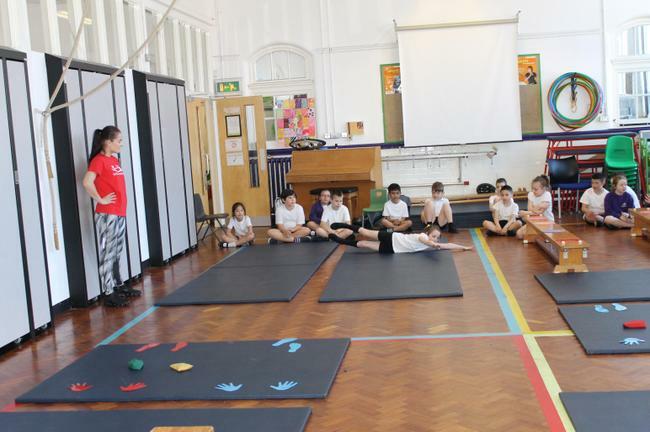 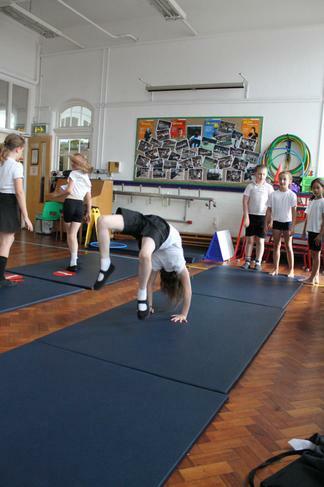 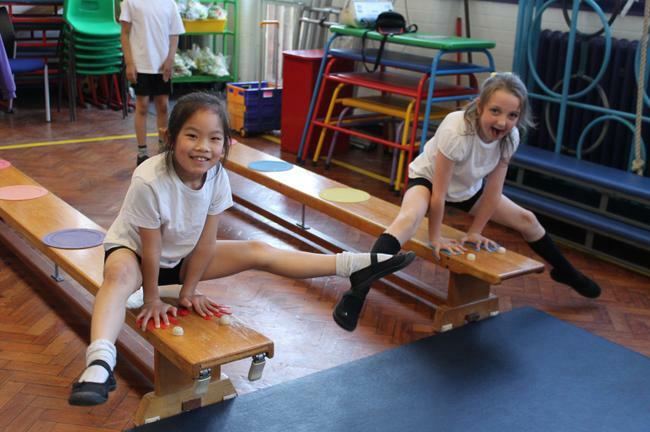 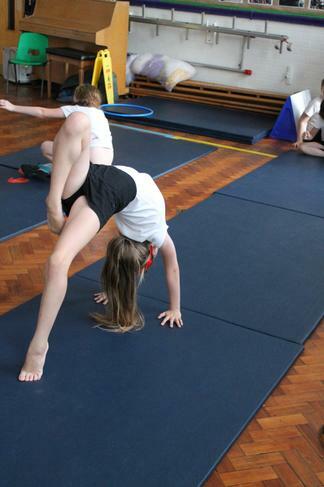 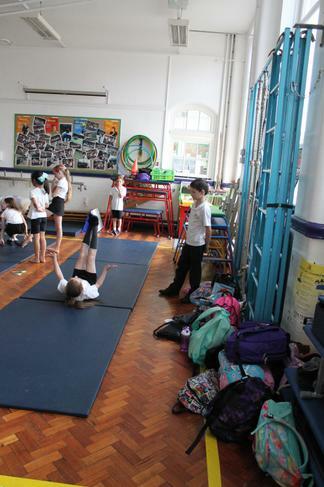 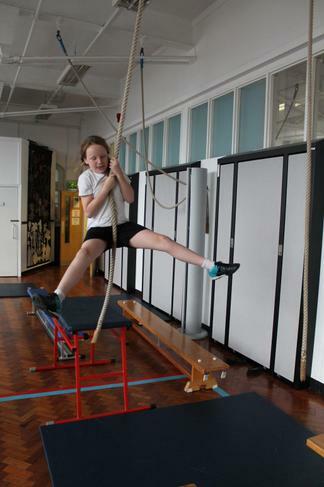 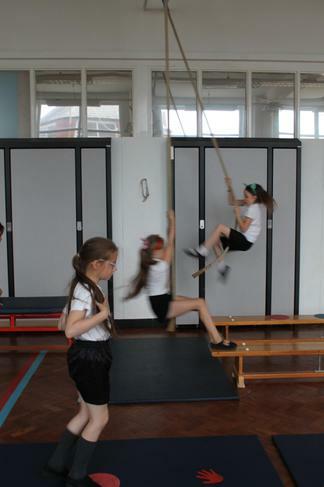 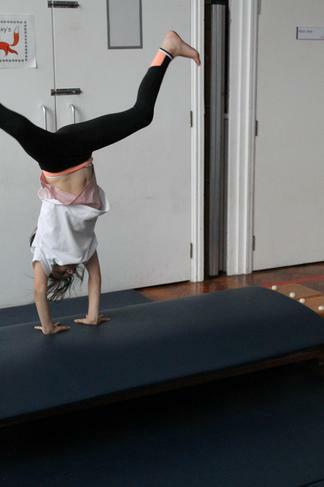 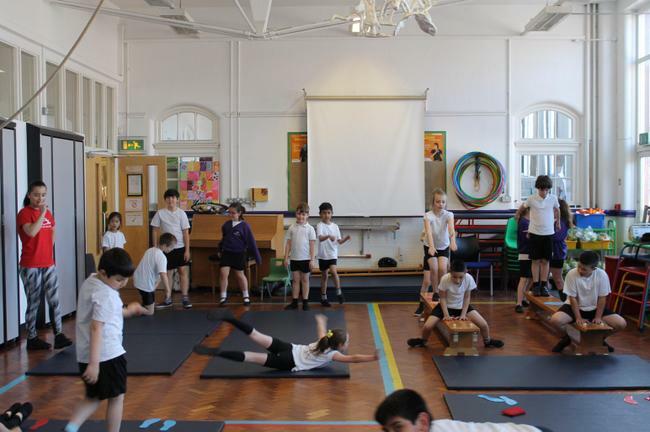 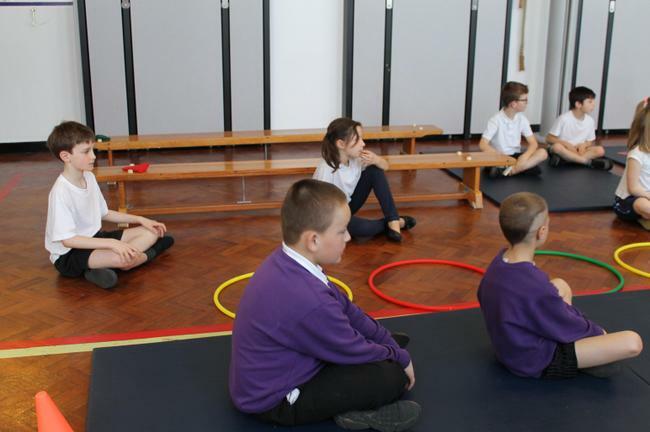 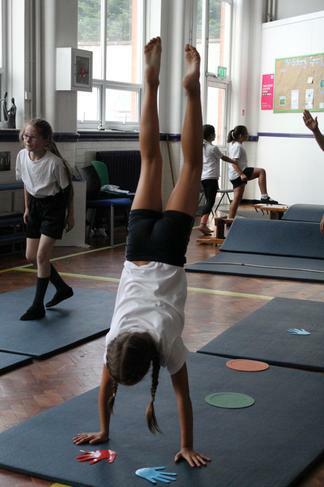 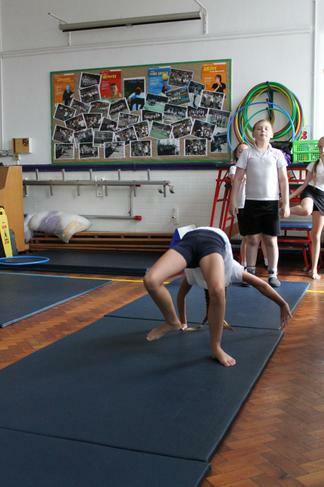 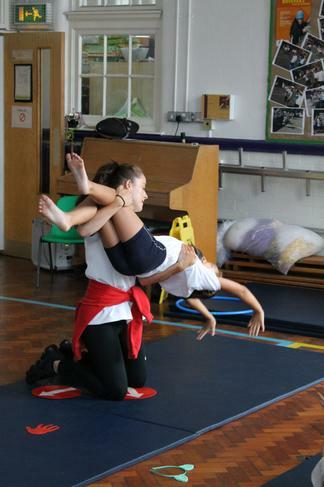 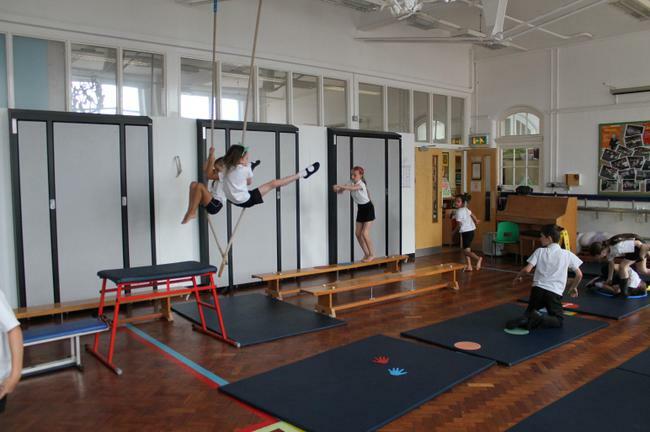 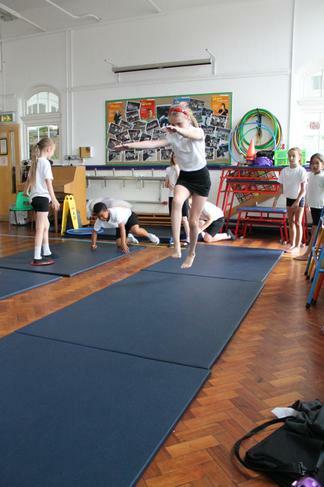 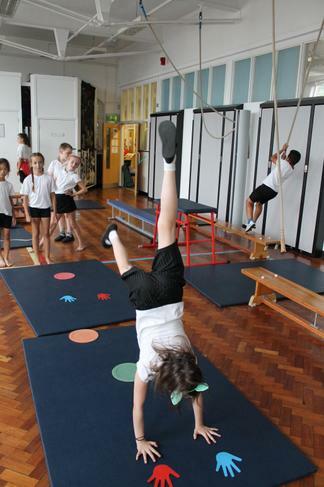 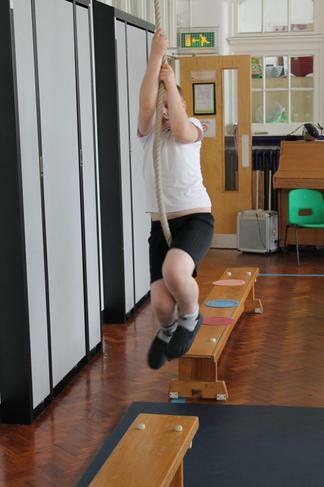 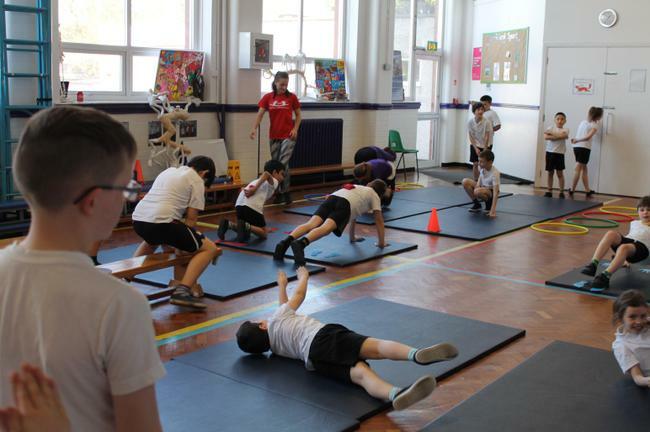 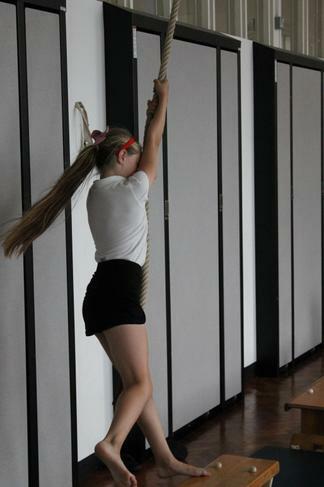 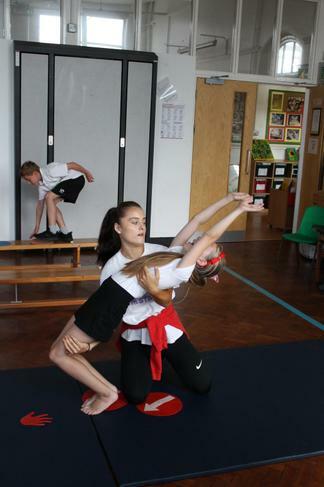 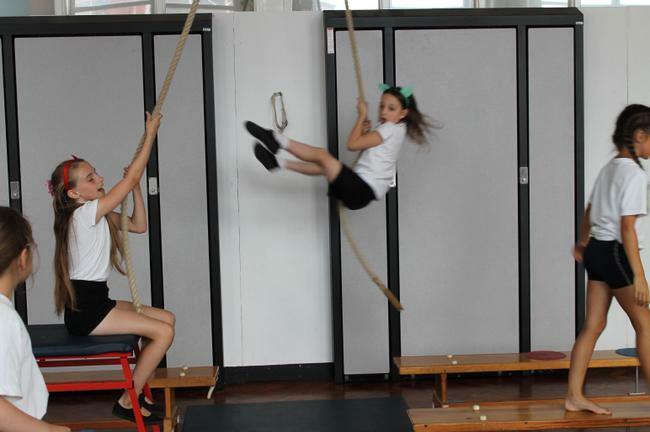 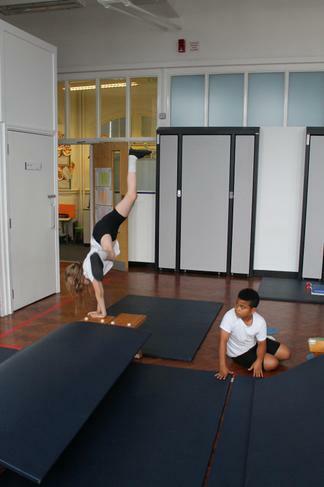 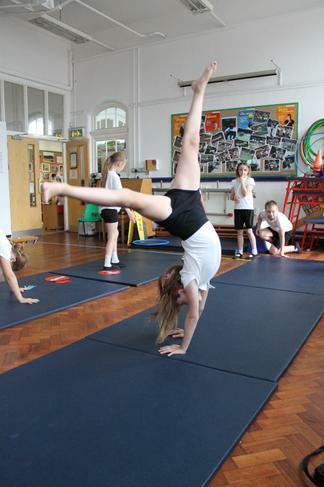 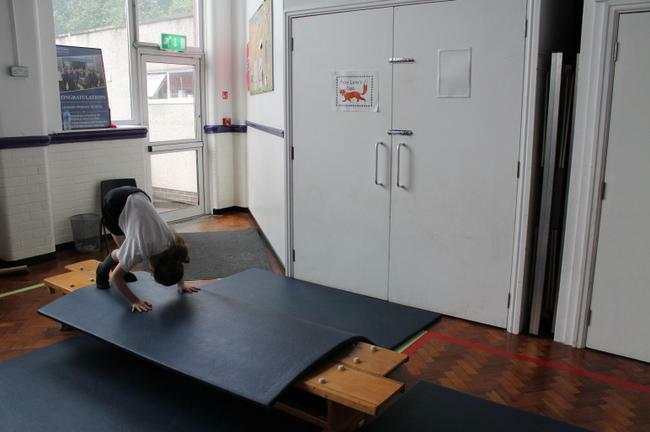 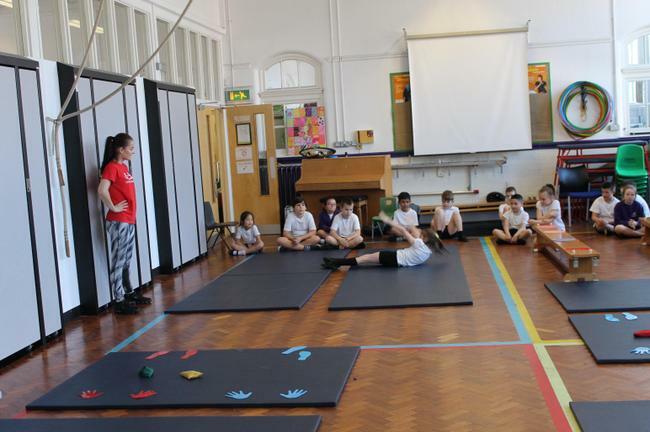 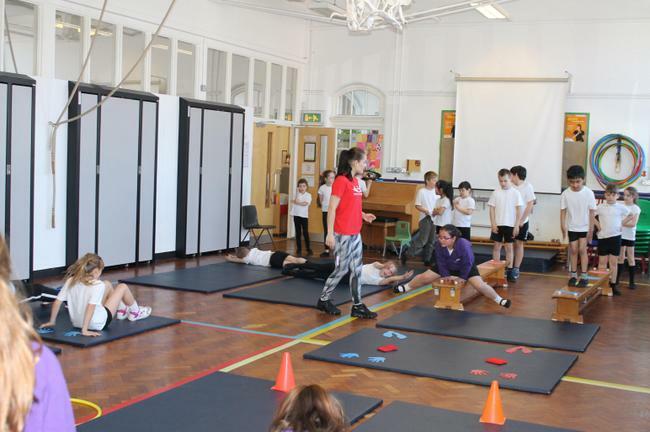 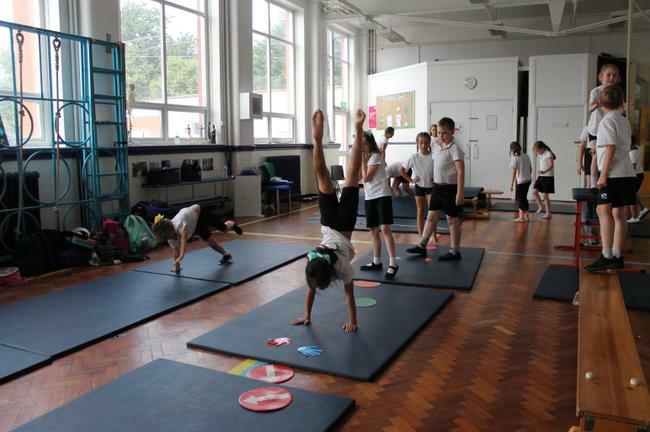 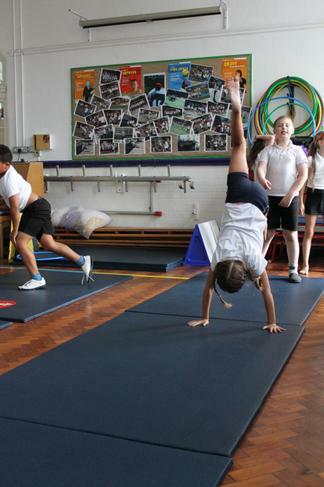 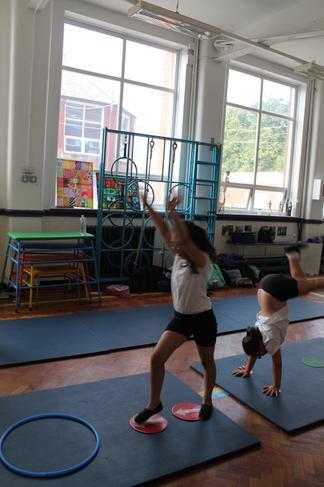 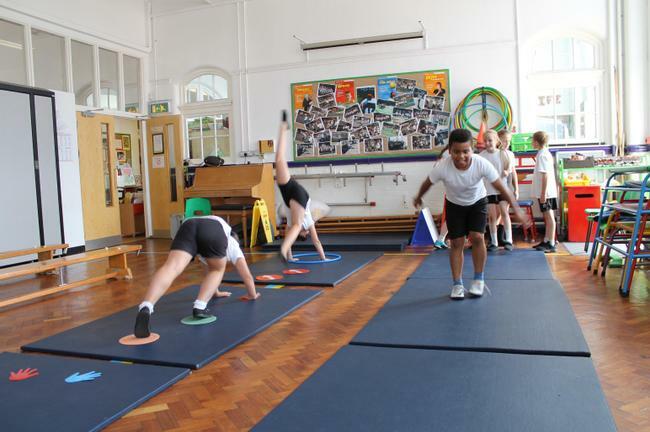 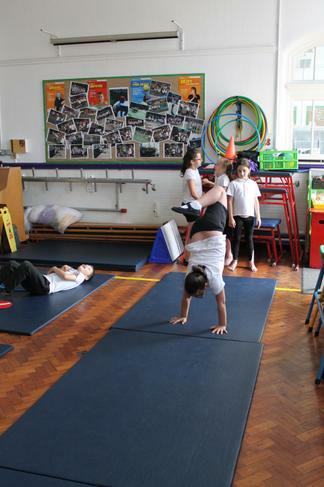 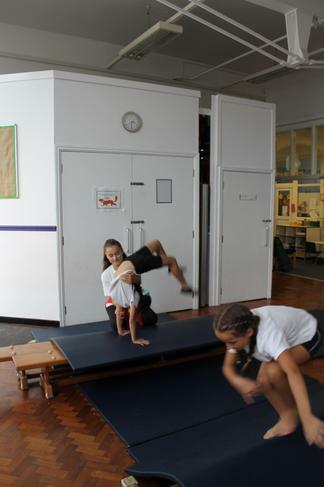 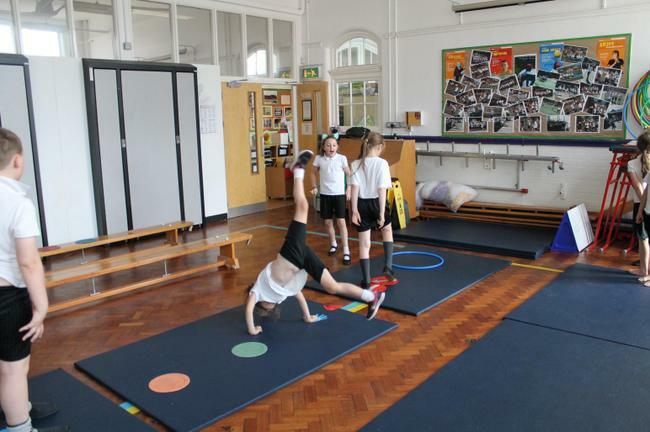 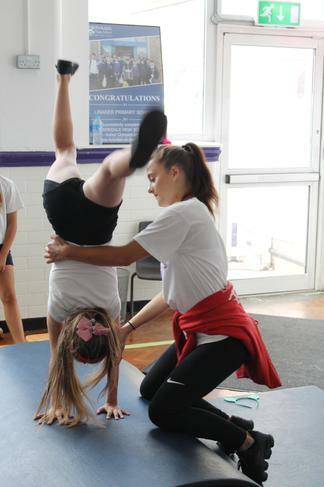 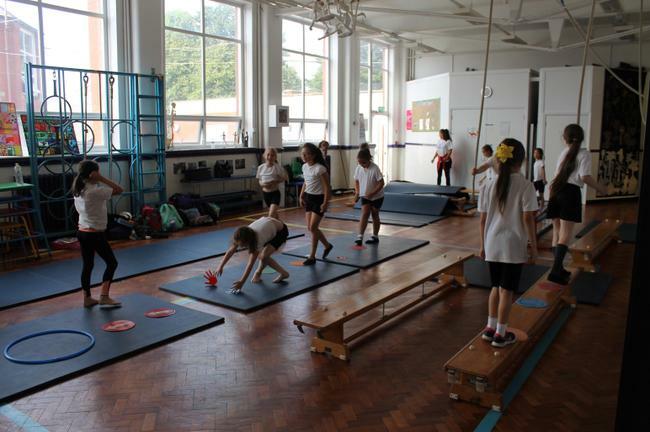 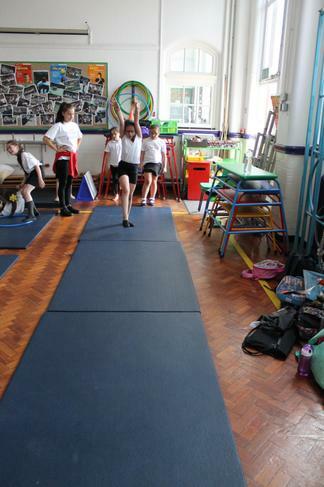 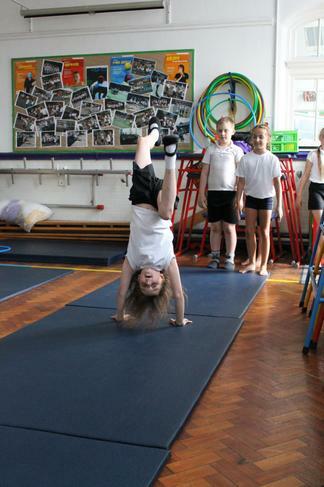 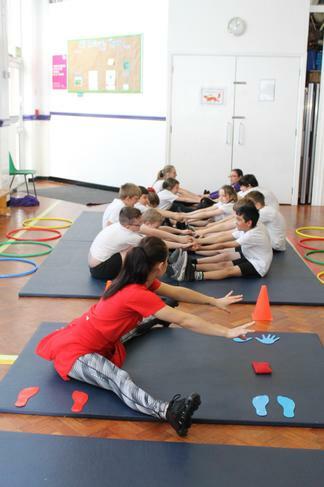 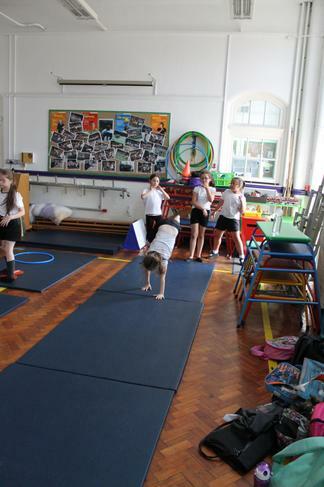 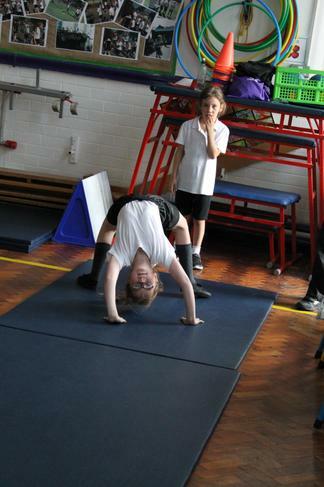 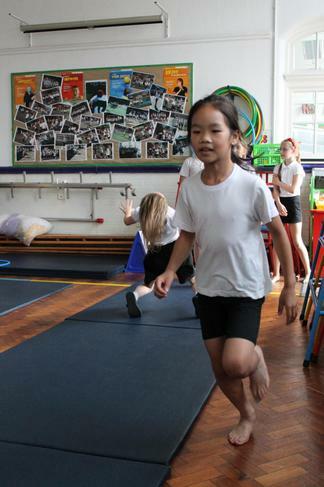 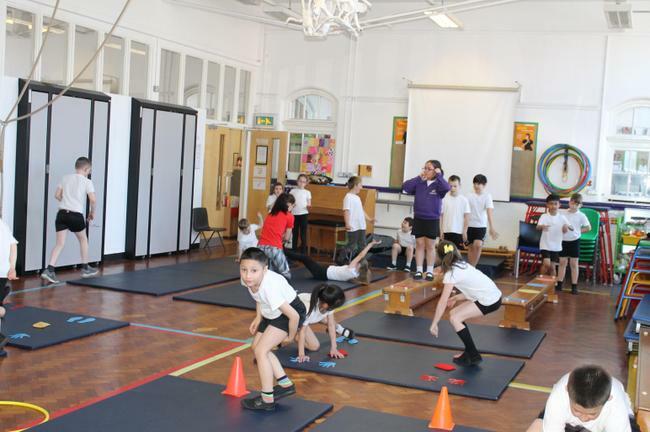 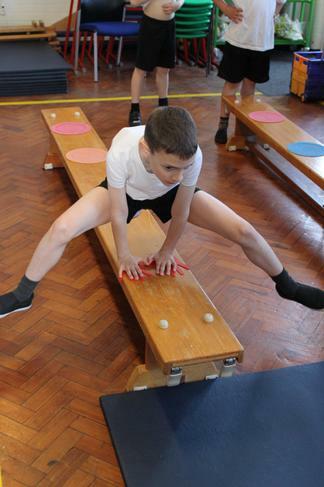 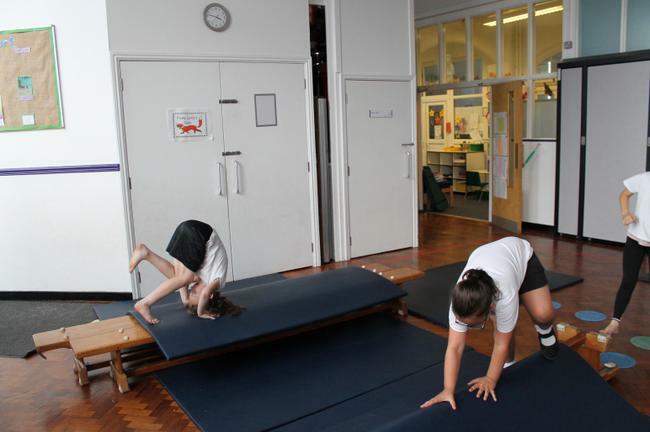 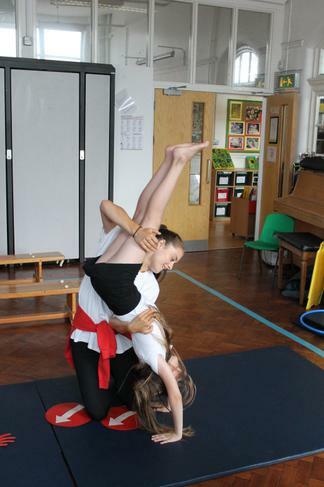 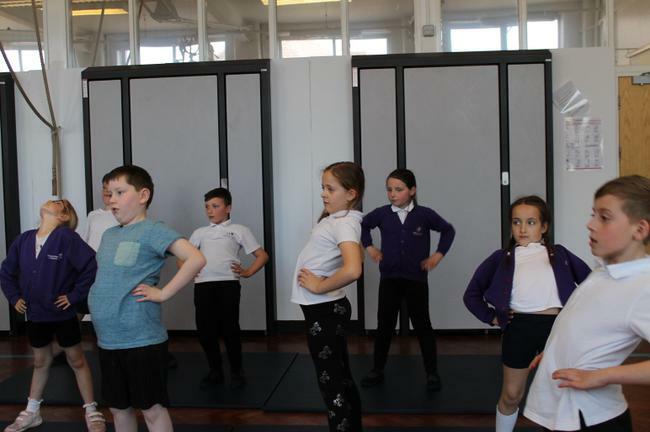 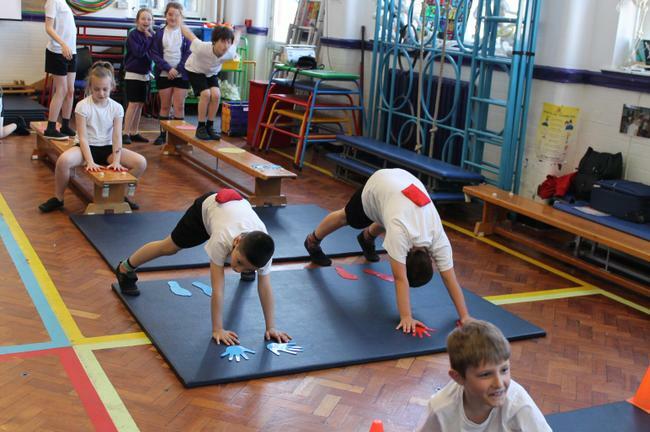 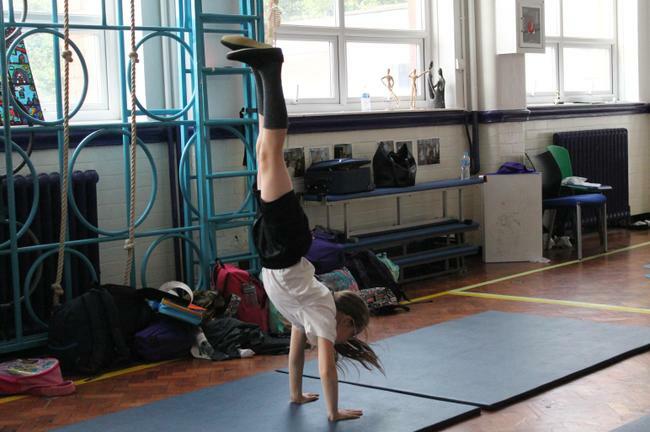 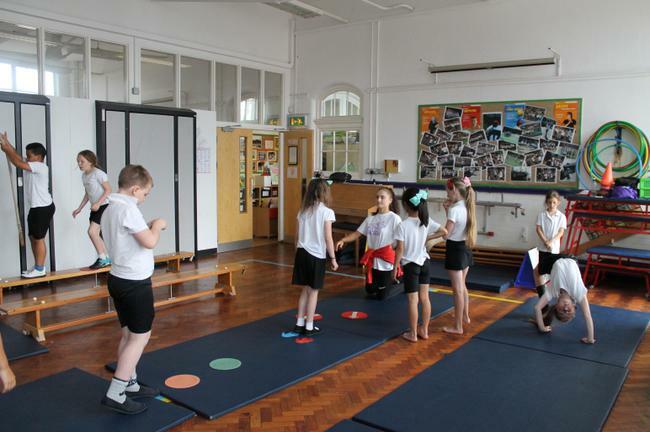 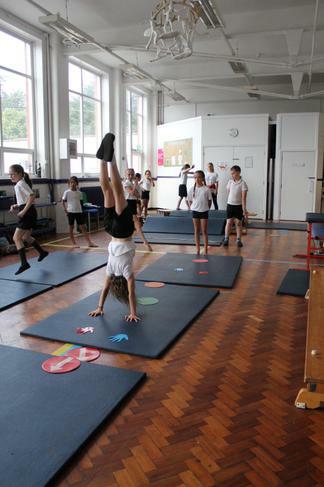 In Year 4, we are lucky enough to have Maisie, from Total Gymnastics, coach us for a term. 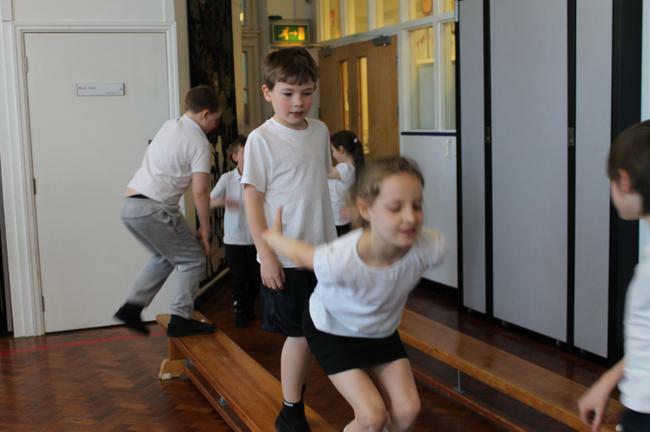 We have been learning lots of new skills and having so much fun! 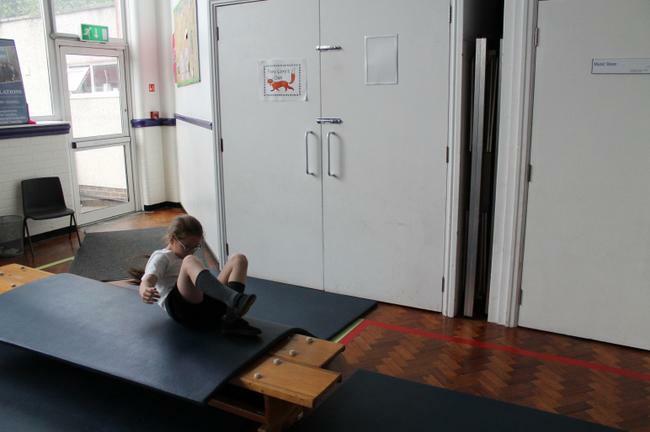 Look at how much progress we've made!